For years, Jaguar’s design was stuck in the 1960s, but the arrival of the XF heralded a new era for the British marque. Gone were the old-school design cues introduced in the 1960s, replaced by much more modern lines. But it wasn’t just the looks that changed; here was a car that was class-leading to drive and featured a superb interior, while the build quality was streets ahead of anything Jaguar had built before. The XF is still great to look at as well as to drive; if you’re after a great executive car, don’t assume you have to buy German. 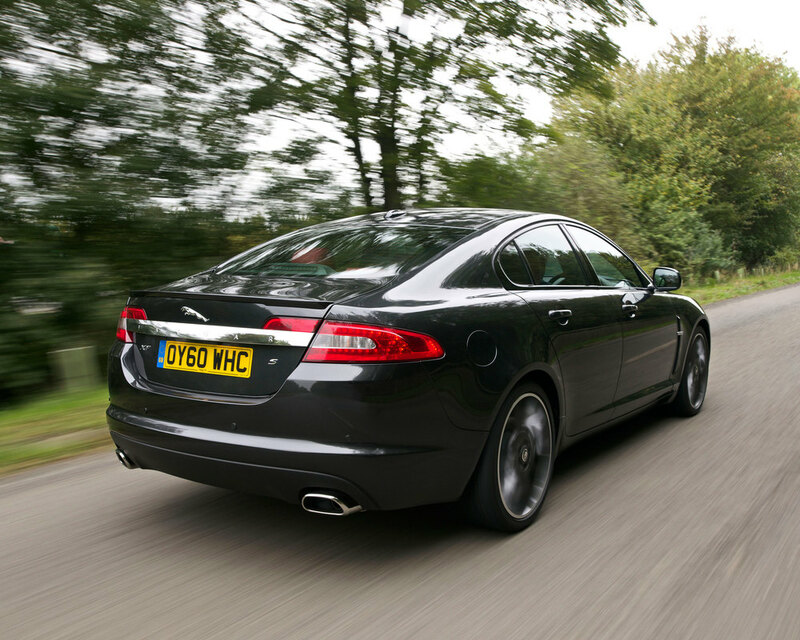 04/08: The XF saloon replaces Jaguar’s S-Type, with 3.0 V6 or 4.2 V8 petrol engines, or a 2.7 V6 diesel; the V8 also came in 410bhp supercharged SV8 form. 03/09: A refresh sees a 5.0-litre V8 replace the 4.2-litre unit, the SV8 becomes the XFR and the 2.7 V6 diesel is replaced by a 237bhp 3.0-litre unit. 03/10: A high-power (275bhp) 3.0-litre diesel engine arrives, in the XF S.
09/11: A hefty facelift brings a redesign, a four-cylinder 188bhp 2.2-litre diesel engine. 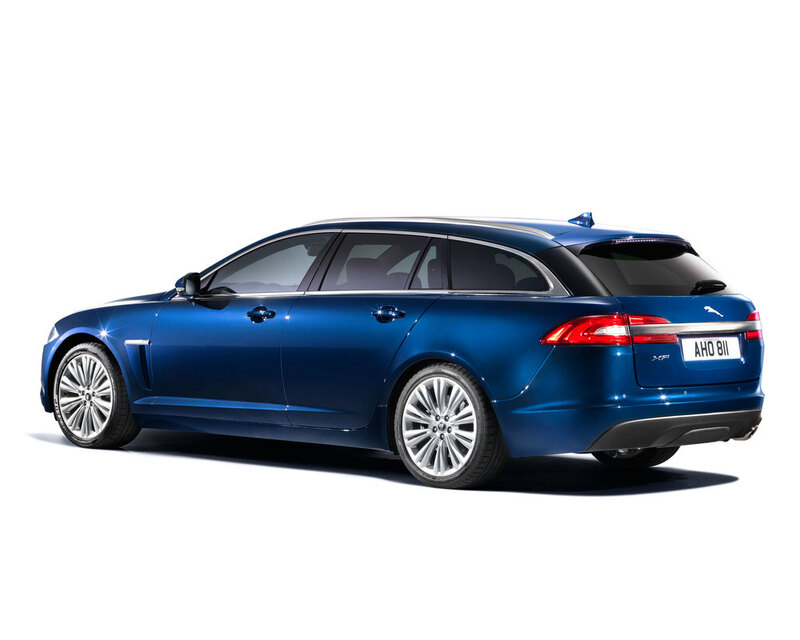 09/12: The XF Sportbrake estate is launched, along with a 161bhp version of the 2.2D engine. An eight-speed automatic gearbox is also now standard range-wide. 05/13: The 186mph XFR-S reaches showrooms. Make sure that the fuel filler opens; it can jam shut, making refuelling tricky. Doors can stick but this is only likely if the ambient temperature is especially high or low. The tyre pressure monitoring system can fail, when the valve-mounted sensors corrode and stop working. You’ll need to check each wheel individually. Some early cars could suffer from a variety of electrical problems, but whatever the car’s age, check all of the equipment works as no car is immune. The rear brake pads tend to wear quickly, and if they’re not replaced in time it’ll lead to the discs being damaged. The particulate filter sensor can fail on the 3.0 TDV6, leading to the car resorting to limp-home mode. Only the sensor needs to be replaced though.